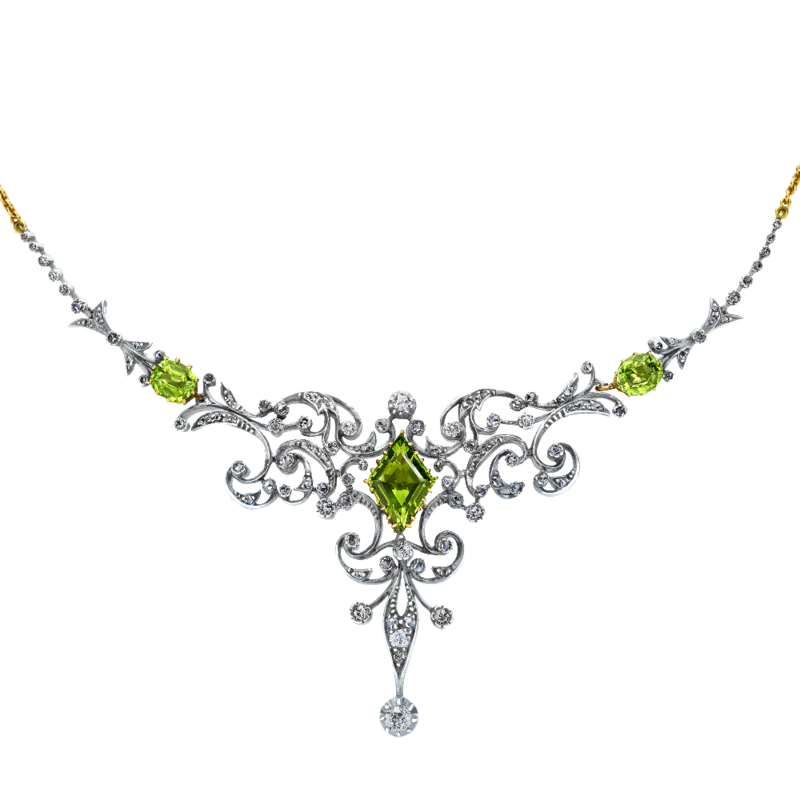 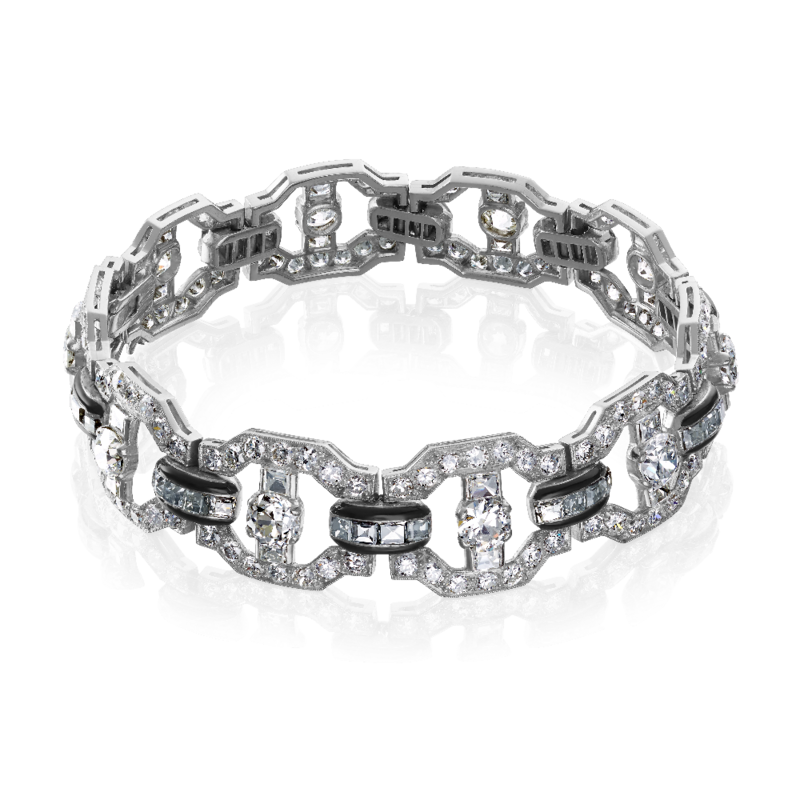 At G. Collins and Sons we have a passion for fine jewellery of all periods: Georgian, Edwardian, Belle Epoque, Art Nouveau, Art Deco and later 20th century. 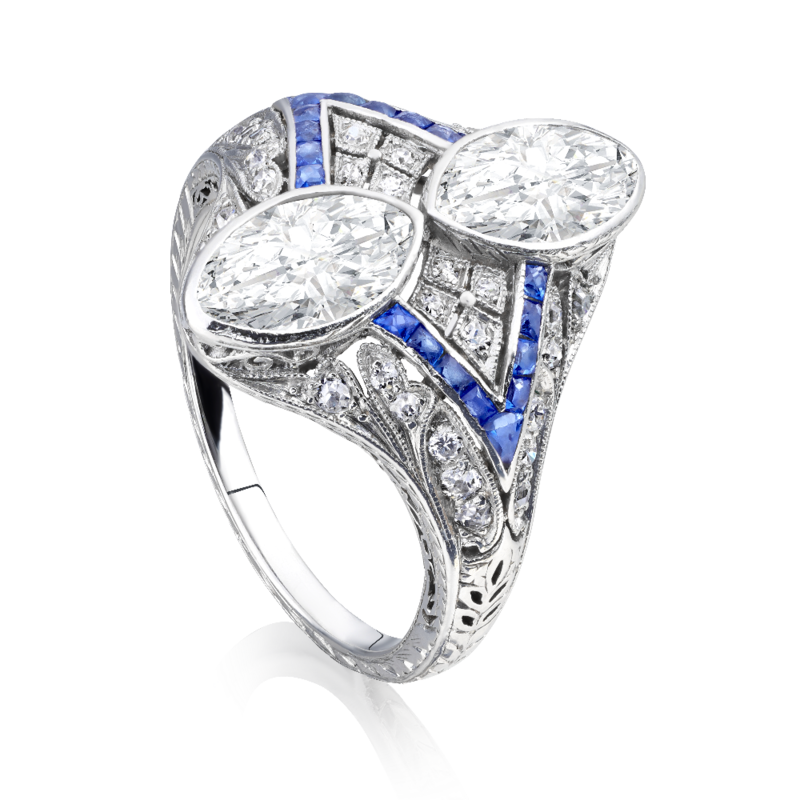 Some of the great names in the history of jewellery making are frequently to be found in our collection. 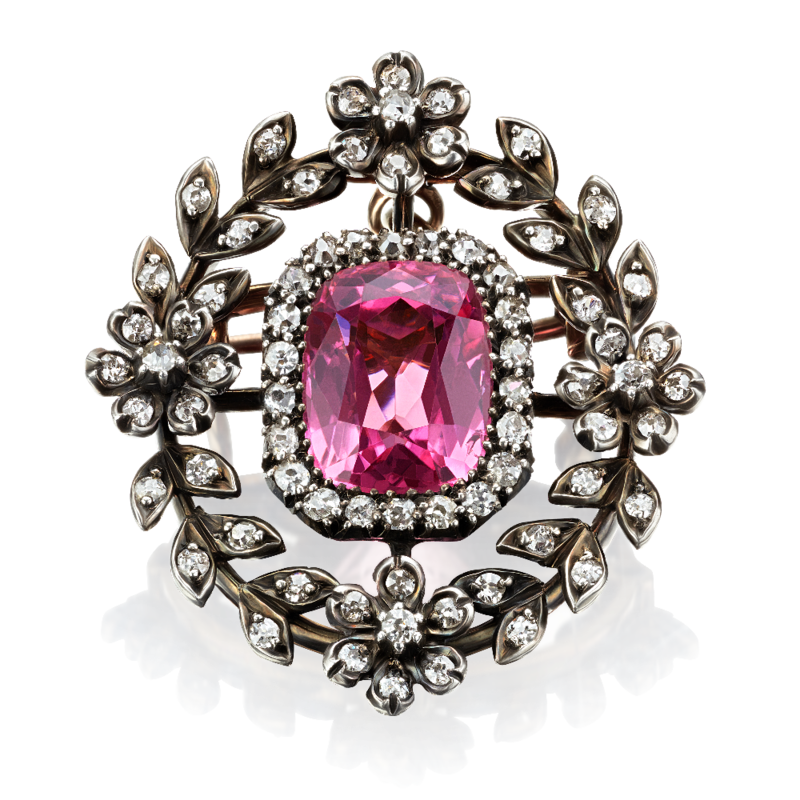 We have antique brooches, rings, pendants, necklaces and bangles in our antique jewellery range for Kent and south east area.